A fire breathing bunny rabbit? Now that's just silly...or is it terrifying?! 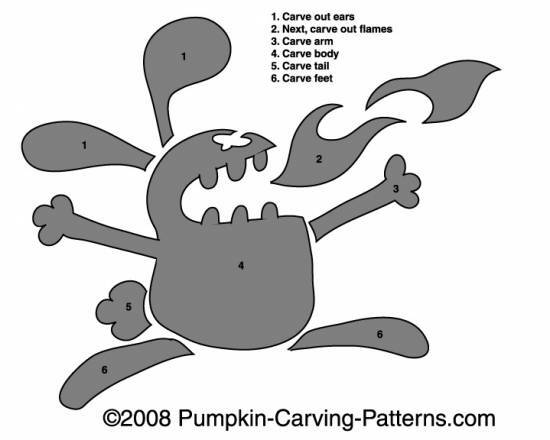 Try carving this deadly bushy tailed, floppy eared bunny for your pumpkin this Halloween!